The demand for ethics in leadership is escalating. Yet it still remains low in the corporate arena as evidenced by the downfall of leaders, company scandals like AEI, and more recently General Motors who is battling to save the brand’s tarnished image of negligent behavior by selling autos with known defects. For one thing, this generation of leaders seem more equipped to navigate, rather than inspire and guide. In my article, Ethics in the Real World (2013), I revealed that the ability to distinguish and administer information from perceptions, stimuli, and emotional cues, are the components that help define a person’s emotional intelligence (EQ). 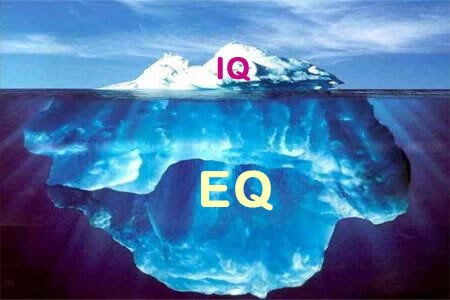 In addition, the EQ of a person plays a key role in the development of their ethical views in both their personal and business relationships (Berry 2013). For example, a person’s cognitive ability, or beliefs and perceptions about any given situation, can have a profound influence on the way they interpret and respond to their environment. It also plays an important role in how they deal with happiness in their lives as well as how they respond to their career experiences. In other words, emotional intelligence plays a role in determining a person’s values by identifying what they deem as acceptable and unacceptable behavior. 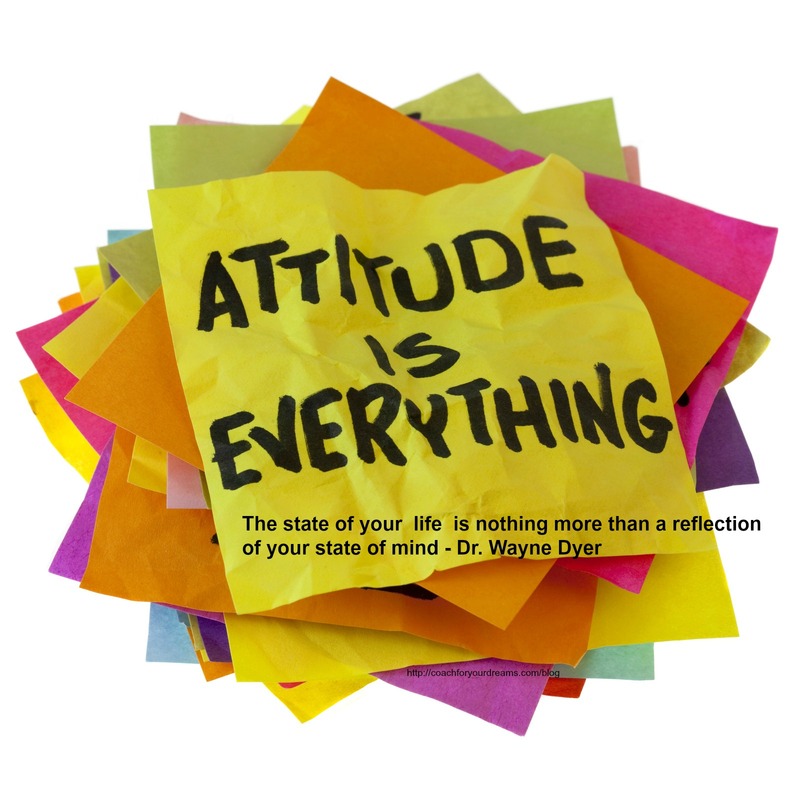 Also, an individual’s attitude and values, can have an affect on their predispositions toward other people, objects, concepts and events. Baack (2012) suggests there are five key elements that reveal a person’s emotional intelligence: (a) self-awareness, (b) self-management, (c) self-motivation, (d) empathy, and (e) social skills (Baack, 2012). In the meantime, the ability to manage personal emotions and impulses is a defining component of self-management. This element helps a person solve issues without allowing emotions to govern the thinking and decision making process. 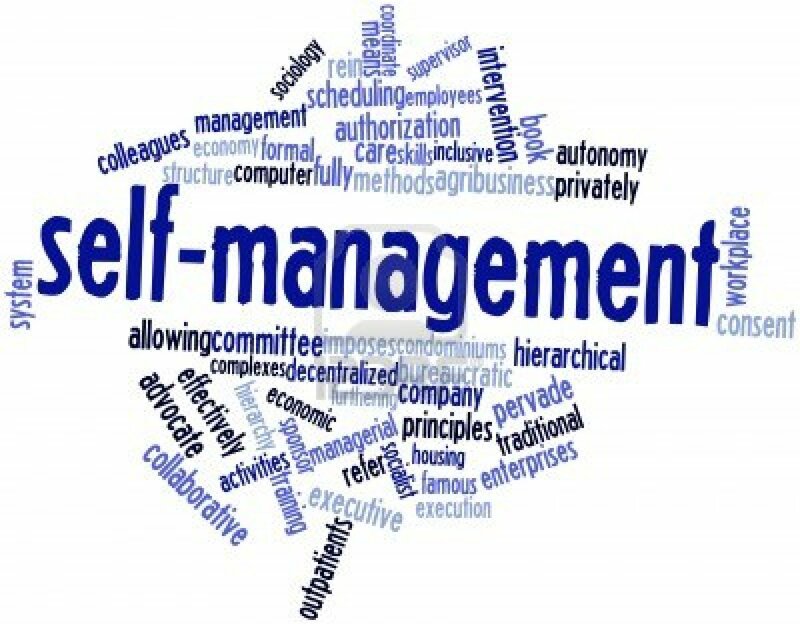 An individual, without suitable self-management skills, may experience more challenges, for example, socializing and interacting with others. In short, without a level of self-awareness, they may be unable to pick up on the personal feelings and emotions of others. This makes it difficult for them to get along with others because there is a disconnect when relating to them. All of these are factors that play an important role in the development of a person’s emotional EQ which in turn, helps shape their perceptions of ethical behavior. On Friday we will look at how self-esteem and self-efficacy play a role in the development of ethical behavior. Until then … stay organized!